If you’ve been checking out the last few posts then you know we are celebrating all things summer this month on the blog. From protecting your hair during these warm months to trend updates, I made it a goal to make sure we are all Summer Time Ready this season. One part of the summer time that I personally can never pass up is definitely beauty so I’m excited to bring this next post to you! 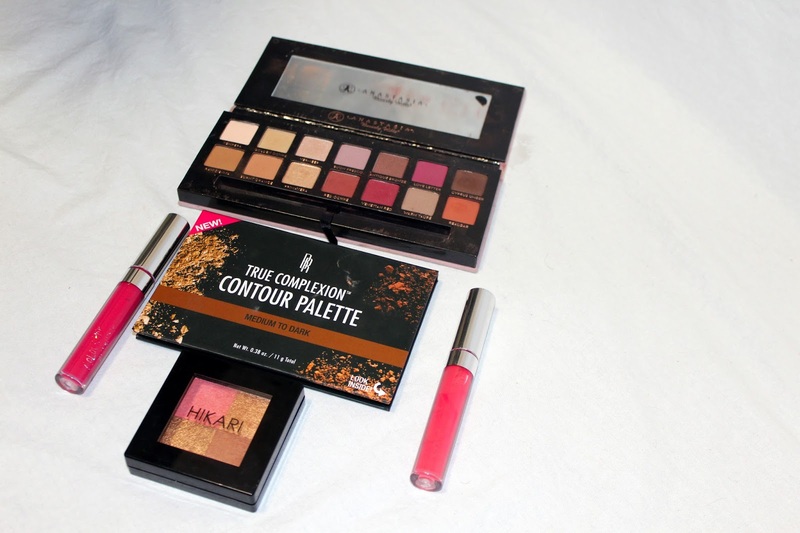 I was able to get insight from Therlandia, bomb beauty blogger and creator of the Look ExquiZite brand on which products we can’t pass up this season. Take a look below to be caught up on the ‘IT’ products of this month that you need to get your hands on for your summer beauty kit written by her! 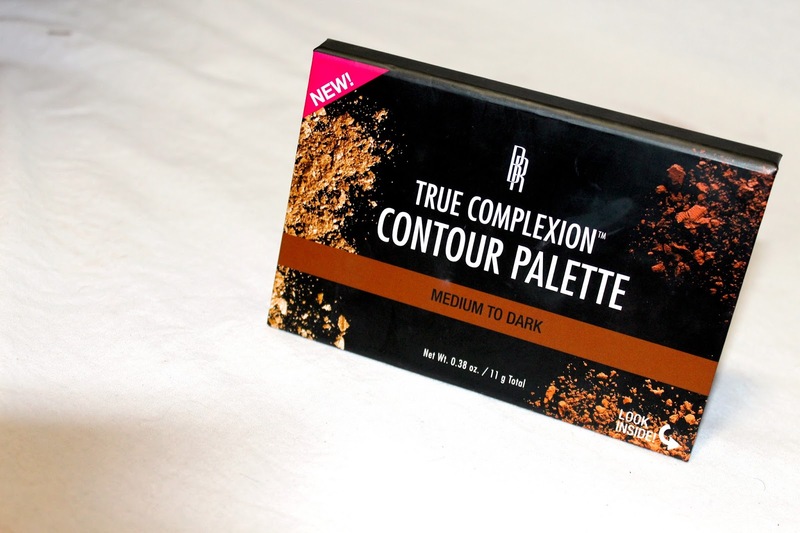 I was really impressed by this contour palette by Black Radiance and its effectiveness. I found it at Walmart for under $8! 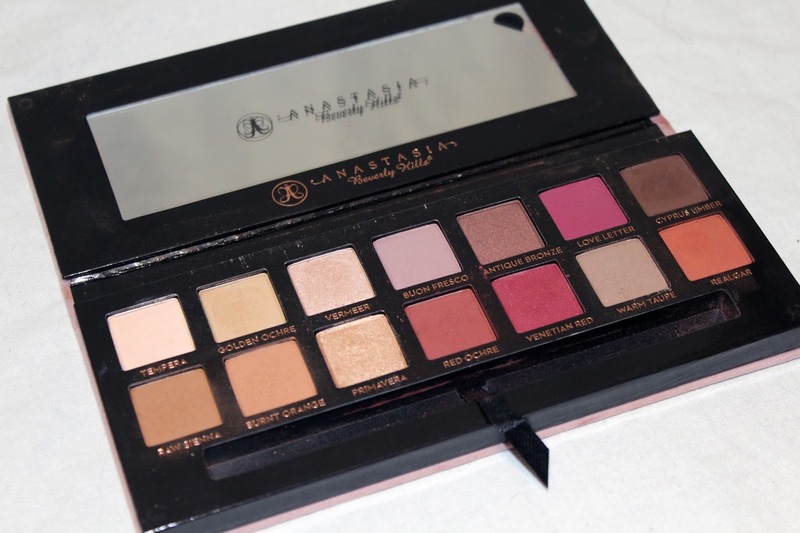 Having all the powders I need to set my contour in one palette is very convenient. Black Radiance did a great job with the shades. Aside from the two matte colors used to angle the face, it also comes with a shimmery bronzer to highlight the cheekbones. 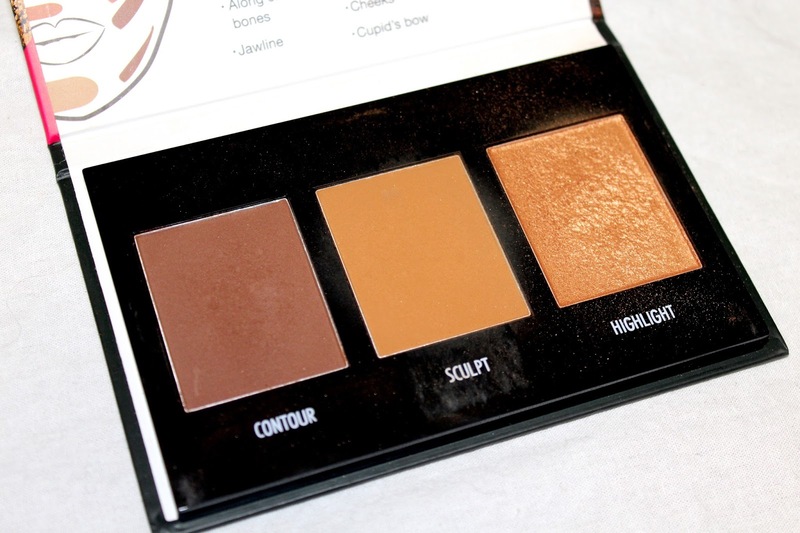 This beautiful golden bronzer is PERFECT for the highlight rave right now. Everyone from makeup gurus, to the average consumer, is obsessed with getting that perfect glow. The gold and orange undertones really make things pop! 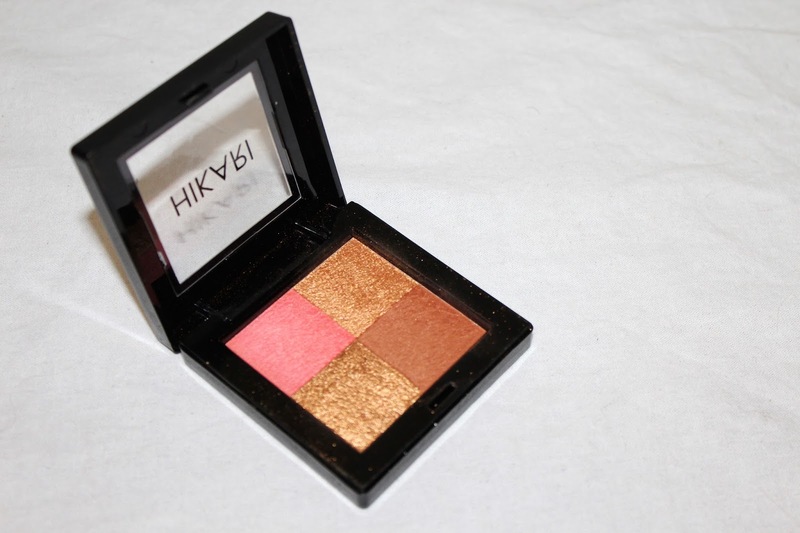 Besides the sparkle, this mini bronzer palette has two other colors: brown and a golden pink to counter and add blush. These ColourPop lippies give nothing but life and at such an inexpensive cost! Can you believe that each one only costs $6? Don’t let the cheap price fool you, these pigmented lipsticks are good quality products; some of the best lip makeup I’ve ever used. The company’s color selection seems limitless and there are plenty of vibrant colors for the summer (every season really). My current favorite are “OUJI” & “MARS”. 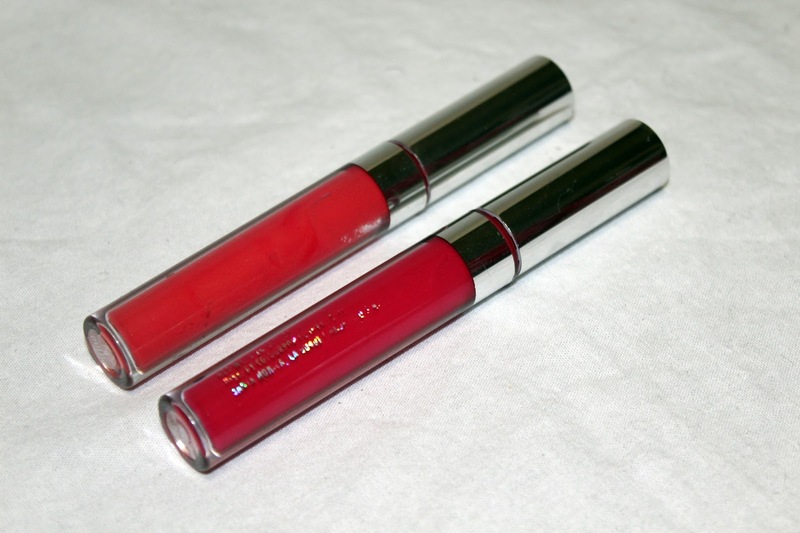 I always pair them with a lip pencil (“Kae” lip pencil by ColourPop).